Two TBSHS boys sucessfully passed Grade 8 with a merit, on their respective instruments, in our recent series of ABRSM exams. 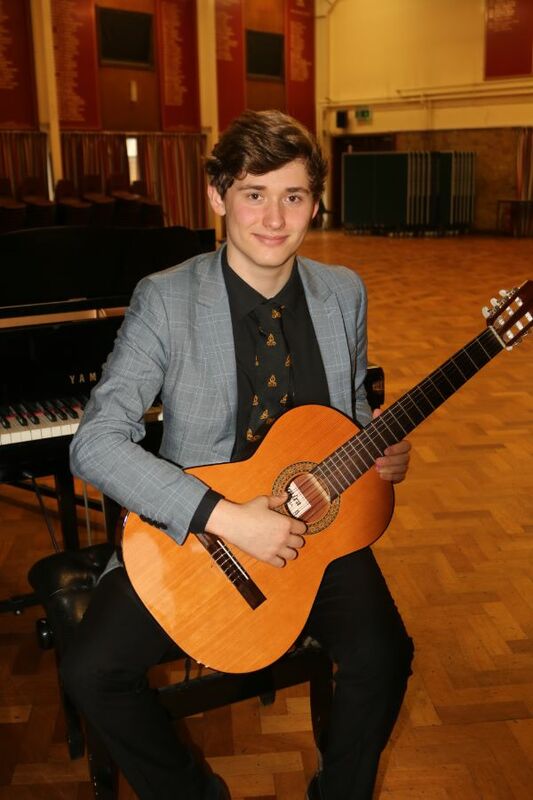 Isaac Mendel in Yr 13 has been playing the classical guitar since he was in Year 8, having lessons from TBSHS Guitar teacher Mr Stephen Warner. Isaac is hoping to go to university this autumn after finishing his A Levels, to read Physics. 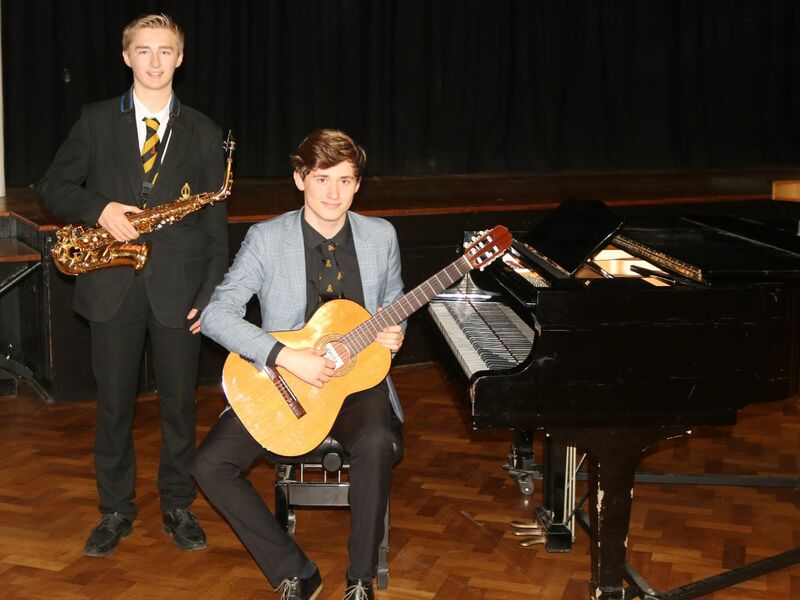 Mr Joe Emery, Subject Leader for Music commented "In achieving success at grade 8 performance in saxophone and guitar respectively, Harry and Isaac have demonstrated the levels of commitment and hard work that we expect from TBSHS students. The amount of dedication over a period of many years that is required in order to achieve at this level is huge; I commend Harry and Isaac for their resilience, aspiration and indeed for the example they set to our younger musicians. Congratulations boys, we look forward to sharing in your future successes!"